The switch mode power supply is capable of delivering high peaks without any perceptible bass 'sag' at very low distortion and is kept within its safe operating area by the new, sophisticated MC2 Audio 'intelligent' limiter. The E15, E25, E45 and E4-75 feature MC2 Audio's proprietary current driven output stages for ultra-high definition sound, delivered over the entire audio bandwidth. 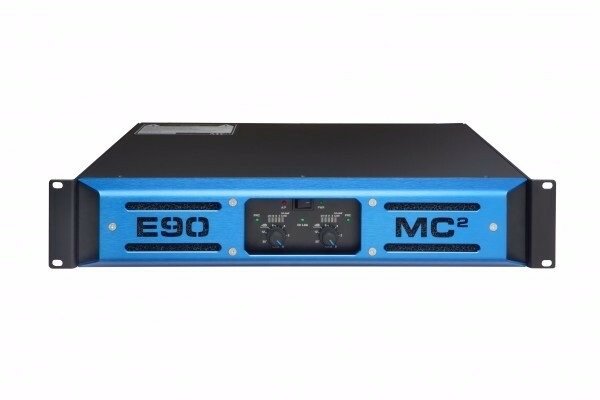 The E90 and the E100 are Class D amplifiers designed to meet the demands for higher power with increased efficiency whilst still maintaining the renowned MC2 Audio sonic qualities and unsurpassed reliability. 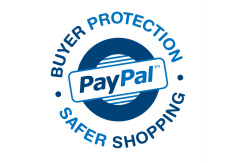 All MC2 Audio products are covered by a 5 year warranty.